At Tonic Quigleys, Washington DC. Charter Members of The 1803 Horns of Alfred Street Bapt. Ch. 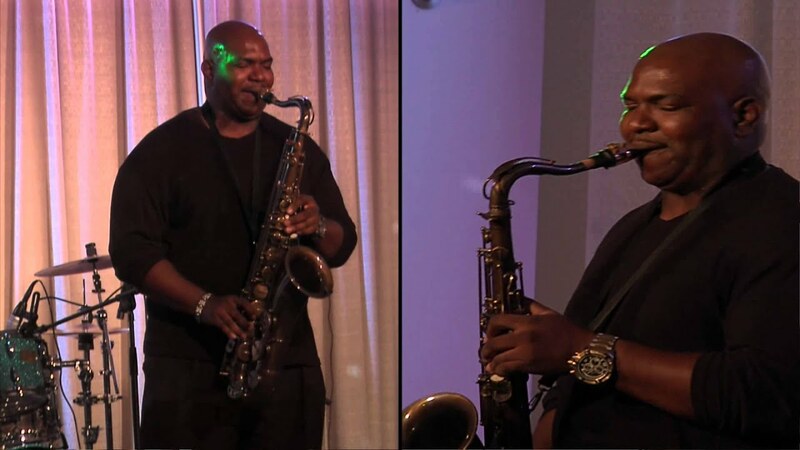 As Manager and Sole Member of UKnighted Expressions Inc, Chris Knight considers himself a well gifted Saxophonist, accompanied by background music to fit any occasion. 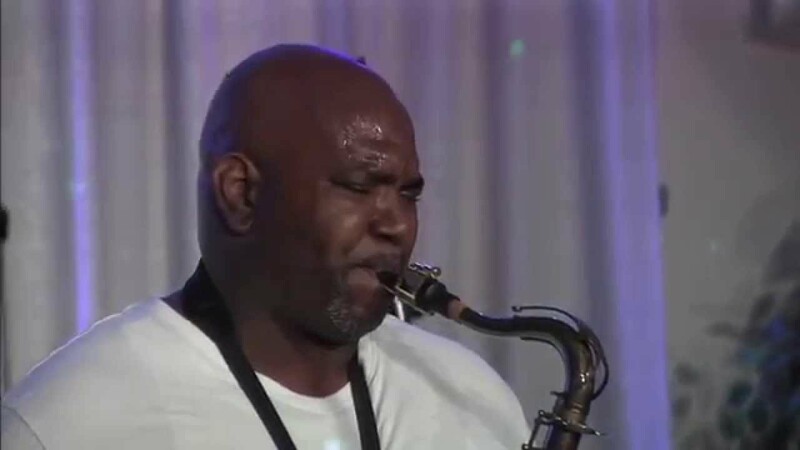 Along with his "Sax Appeal," Chris has been very blessed to have the gift of learning and playing music by ear. As a member of Alfred Street Baptist Church in Alexandria Va, Chris was heavily involved in The Jackie Henry Green Orchestra. With this experience, he became one of the Charter Members for both The Sanctified Symphony Orchestra and more recently, The 1803 Horns. Chris did a wonderful job entertaining our guest. He played as scheduled and played to the tempo we requested. He was very professional and courteous throughout the entire event and I will definitely hire his services again. Thank you so much Nadine! I truly enjoyed everything! Thank you also for the hospitality. Wishing you and Alex a Very Happy Holiday! What do I enjoy about my service? What Chris enjoys the most about his passion for being a Saxophonist is the fact that it's a never ending learning experience. 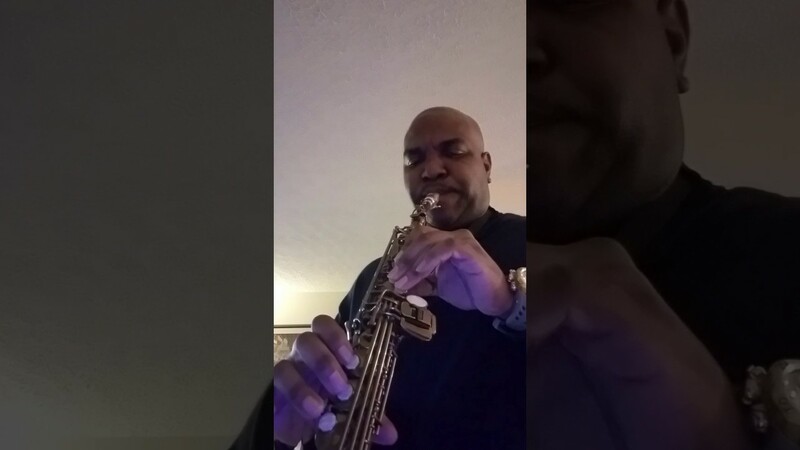 There are so many techniques, so many exercises and learning experiences that have further enhanced Chris' gift of expressing himself as a Saxophonist. 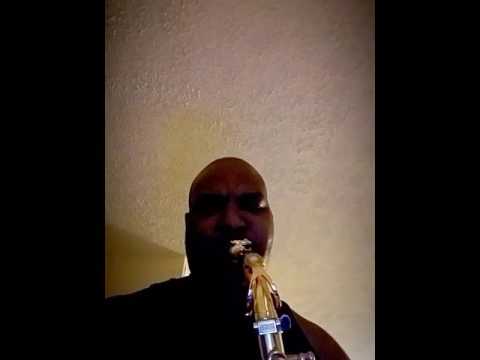 This is the reason why Chris started his own company, UKnighted Expressions Inc.
Kirk Whalum, John Coltrane, Charlie Parker, Sonny Rollins, Sharon Thomas, Art Sherrod Jr., Skip Pruitt, Marcus Mitchell just to name a few.